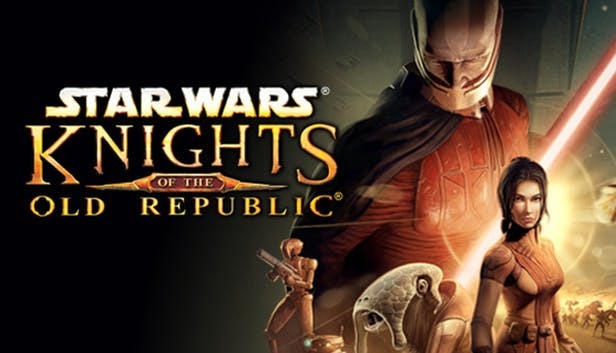 Star Wars: Knights of the Old Republic is considered the best Star Wars game for many fans out there. The game was released in 2003 and is set thousands of years before the original Star Wars trilogy. It allowed video game developer BioWare to create new stories and characters while still keeping the tone of the Star Wars universe. There are a lot of fans begging for a film based on the video game, and now we have Lucasfilm President Kathleen Kennedy confirming that the studio has something in development. Kathleen Kennedy revealed during Star Wars Celebration in Chicago that Lucasfilm has something in development based on Star Wars: Knights of the Old Republic. She then talks about how Lucasfilm is taking it slow now after Solo: A Star Wars Story’s box office disappointment, which echoes Bob Iger’s comment about how Star Wars is taking a bit of a hiatus after Star Wars: The Rise of Skywalker. In the meantime, fans can anticipate the release of Star Wars: The Rise of Skywalker in December and The Mandalorian on Disney+ in November. And for the gamers out there, expect Star Wars Jedi: Fallen Order to come out in 2019 from developer Respawn Entertainment, the studio behind the Titanfall series and Apex Legends. The post Lucasfilm is ‘developing something’ for Star Wars: Knights of the Old Republic movie appeared first on Nerd Reactor.